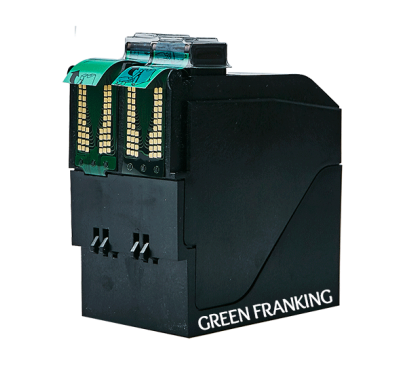 This low cost, compatible Neopost product is a compatible Neopost IS330 ink cartridge and a compatible Neopost IS350 ink cartridge. 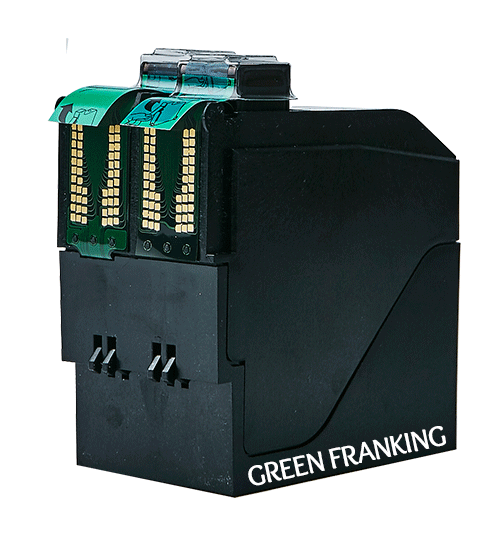 This low priced, Royal Mail approved compatible Neopost IS330 ink cartridge and Neopost IS350 ink cartridge uses compatible blue franking ink. 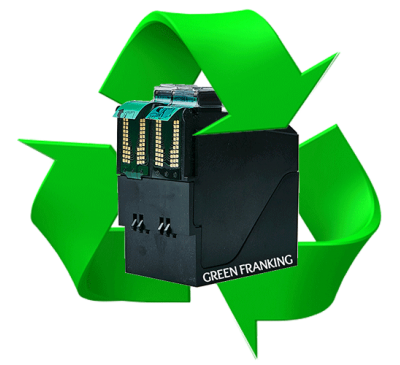 It is perfectly suited for the IS330 franking machine and IS350 franking machine. 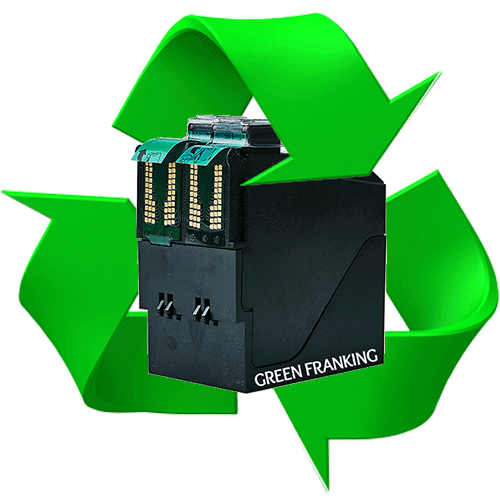 It is guaranteed to last the same amount of impressions as specified from Neopost. 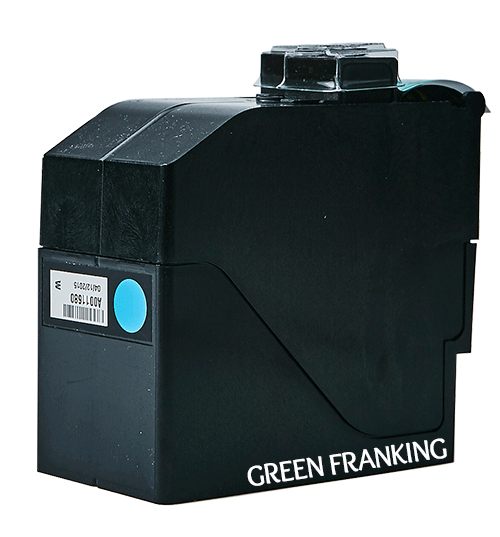 As an authorised Neopost distributor, dealer and service agent we guarantee this ink cartridge will not invalidate your franking machines warranty / service agreement and will give the same amount of impressions as a ink cartridge purchased from Neopost directly. 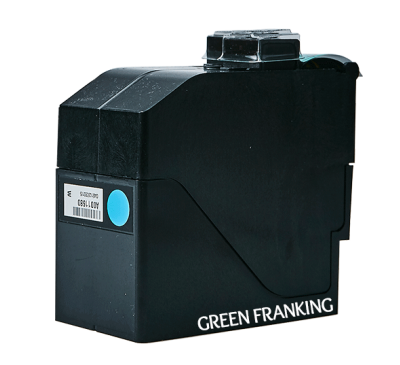 Please note that the ink in this cartridge is approved by the Royal Mail, it is not endorsed, manufactured or affiliated with the original equipment manufacturer Neopost.